Revelstoke Museum & Archives is proud to present the 16th season of our popular Brown Bag History series. The talks on local history take place upstairs at the museum every other Wednesday from 12:15 to 1:00 pm. Bring your bag lunch if you wish. Coffee, tea, and cookies are provided. 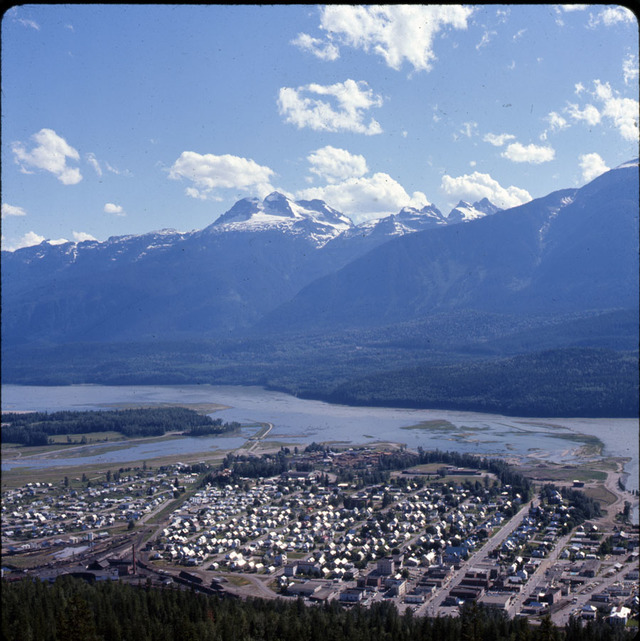 Today, Wednesday, September 12, our talk is "Revelstoke - Creating a Community - Brown Bag History Volume II". Author and curator Cathy English will present her new book which will formally launch at 2:00 pm this afternoon. Please note that our program fees have increased starting now. Single admission is $8, or 5-session punch-cards are available for $35, and 11-session punch-cards for $60.